Unlike many professionals who work in careers as bankers, cashiers, or in thousands of other professions, we are nurses. 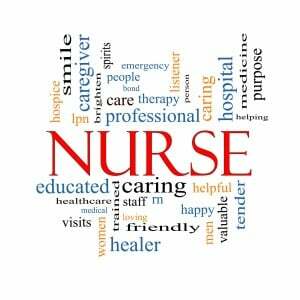 We do not just perform tasks or provide services, being a nurse is part of who we are. We may serve in many different capacities, yet at our centers, we share similarities. As nurses, we are connected to every other nurse in the entire world. I have been a nurse for forty years. I’ve worked in a diverse array of settings and provided care to people of all age groups. As such, I have encountered many types of nurses. Our similarities outweigh our differences. We are caring people. Despite our frustration, we keep getting up and caring for people every day. Even though documentation, regulation, financial constraints, and a dozen other challenges impede our abilities to provide our patients with the kind of care that we wish to provide, we keep giving our best. We may not always feel like it, but we are optimists. We have to be in order to continue on in our mission of improving health and wellness for all people. We are the patient’s best chance at recovery from illness. Multiple studies validate that the healing presence of the nurse and having a healthy nurse: patient staffing ratio are keys to rapid recovery. We are the caregivers most likely to observe and report changes in patient’s health in order to avert emergencies. Nurses possess keen powers of perception. Nursing professionals promote healing even when curing is not an option. We facilitate communication among family members. Nurses hold hands with frightened elders whose spouses are dying. We provide simple touches and reassurance to patients who do not understand English. Nurses are among the most trusted groups of people whenever surveys are conducted evaluating the public’s views about people who they feel that it is safe to trust. We are good people. Nurses are flexible, quick thinking, and able to adapt to changing needs of patients and facilities. Yet we are stubborn. Nurses are like a dog with a bone, when it comes to doing what is right and advocating for those in our care. All nurses are educators. We help people learn how to care for themselves and their loved ones. We protect the public from illness by modeling and teaching about the prevention of illness. We are courageous. It takes guts to cope with the suffering that we face every single day. We are courageous when we face agitated and grief stricken families. We are courageous when we demand improved conditions for staff and patients in overcrowded facilities. 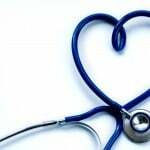 To be a nurse is to be part of a great, tightly knit family. We give up our Christmas dinner in order to let the nurse with young children spend Christmas with her family. We work the night shift because the night nurse is ill because he hasn't gotten any sleep for a couple of days. Nurses are smart and adaptable. We are creative people. We know how to keep a demented patient safe from falls. Nurses are constantly inventing new ways to keep difficult wound dressings in place. We come up with creative ways to encourage patients to practice healthy behaviors. Instead of painting a picture or composing a song, our canvas is the human spirit. We are multitasking extraordinaires. 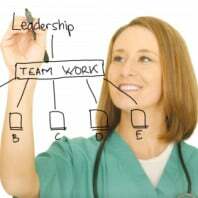 Nurses are adept at prioritizing, managing, and delegating. Nursing has become increasingly technical. We have learned how to utilize technology while still keeping our focus on each individual patient in our care. Nurses are leaders. 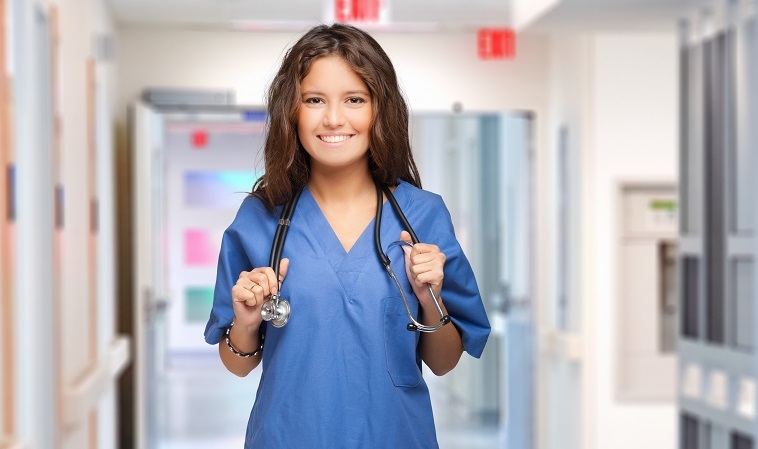 Whether serving as a nurse in an extended care facility, overseeing nursing assistants, or working as part of a team in a large hospital, the demeanor of each nurse sets the tone for a the entire environment. Nurses are among the first to act when disasters strike. We are energetic and committed to our patients and each other. Nurses have common sense and believe in promoting the dignity of each and every patient. We are pretty nice people. I am proud to be a member of this terrific nursing family. I hope that you are too.